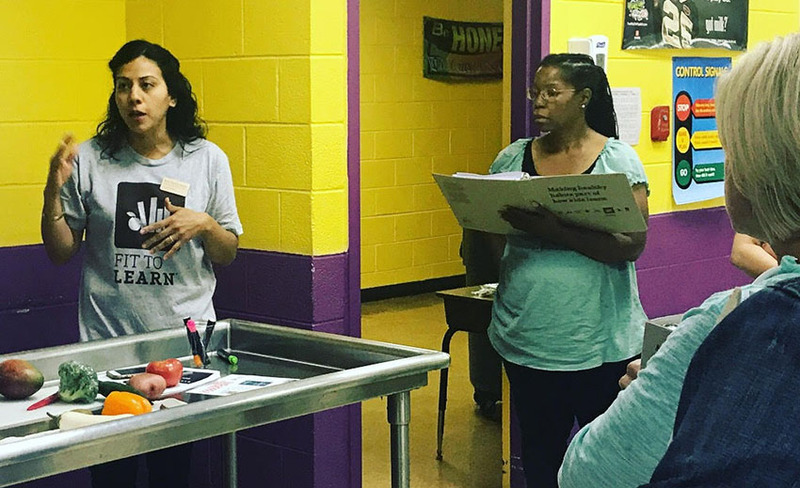 At Spry Elementary School in Chicago’s Little Village neighborhood, teachers receive in-house professional development about the importance of physical activity and nutrition education. But physical education teacher Robert Kairis was looking to deepen his knowledge of these issues, so he signed up for the Fit to Learn program. 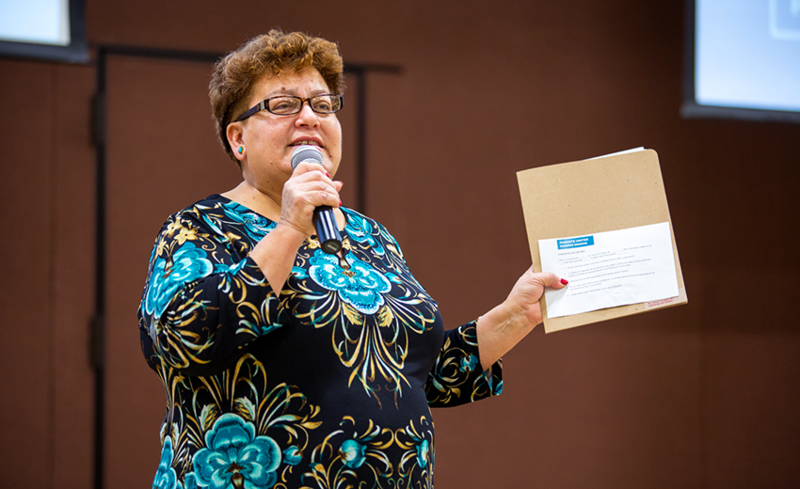 Fit to Learn is an innovative professional development program for Chicago educators. It provides practical methods for making health and wellness a regular part of the school experience while meeting academic standards in math, reading, science, social studies, art, music and more. More than 300 teachers have participated in the program over the past seven years. We hosted this year’s at Irma C. Ruiz Elementary School. Ruiz Elementary was one of the pioneer schools in obtaining the Healthy CPS Indicator, which tracks a school’s health and wellness initiative, and Principal Dana Butler was a former member of our Fit to Learn principal advisory group. 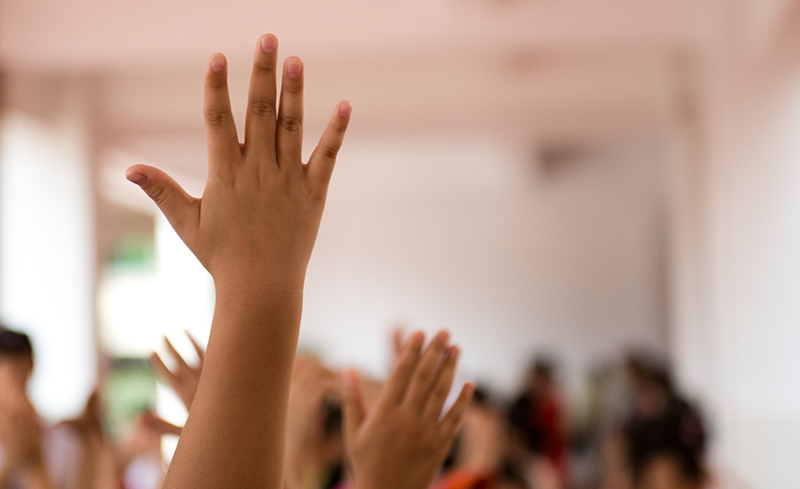 One of the foundational ideas of the Fit to Learn program is how movement positively affects brain function and how movement can actually help students learn better. “Movement must be integrated throughout the day,” one teacher said. 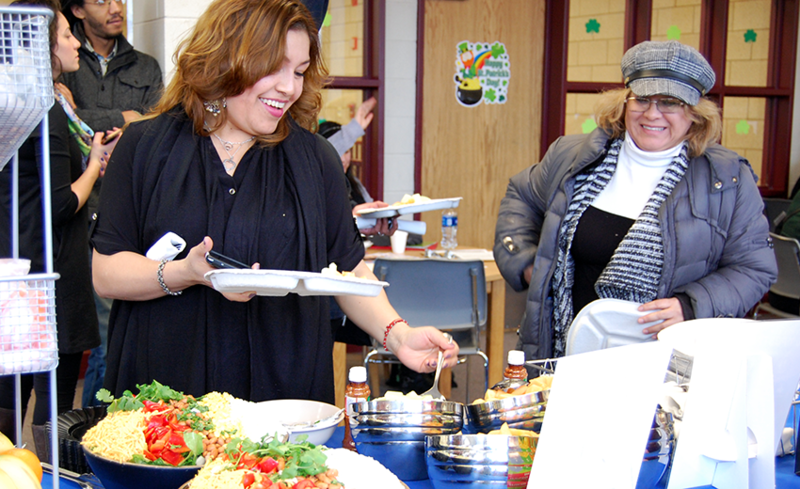 “Students learn better when they eat properly and move more.” Many of the teachers talked about how they were going to incorporate movement into their daily routines and lessons, including tying movement into academics with vocabulary and math. Kairis is excited to bring back what he learned to the other teachers at Spry. “As a physical education teacher, I know the value of being physically active and incorporating that with proper nutrition,” he said. Kairis found the segment on school gardens especially inspiring. Although it’s not a program he would lead personally, he’s going to take back what he learned and see if there’s someone on staff that might be interested in spearheading a garden program for the school. This sort of collaboration between teachers—especially PE teachers and classroom teachers—is what we love to see from Fit to Learn participants. This helps spread the knowledge and ensure students are getting consistent messages about physical activity throughout the school environment. We’re excited to see what all of the Fit to Learn program participants will bring to their schools!